Downtown Borger, Texas Vintage Images. 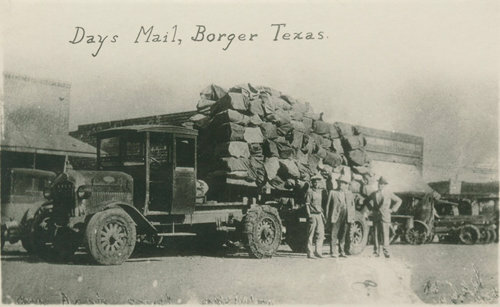 & Val Sandlin Collection, et al. 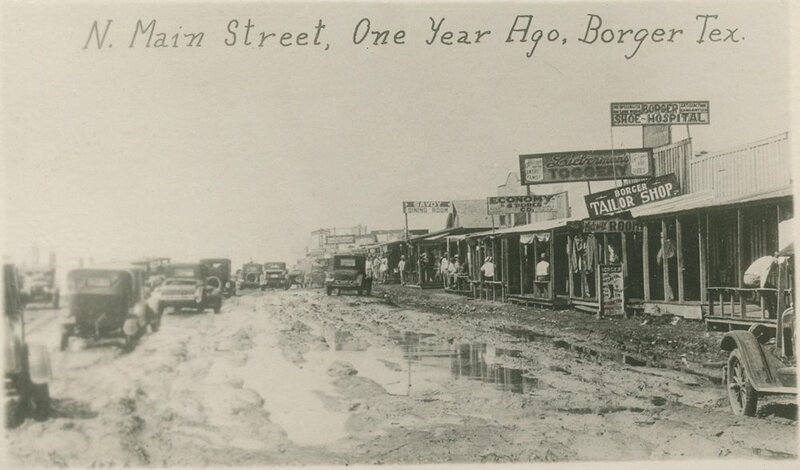 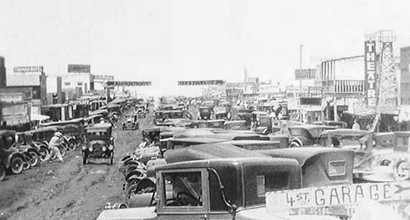 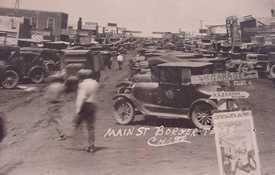 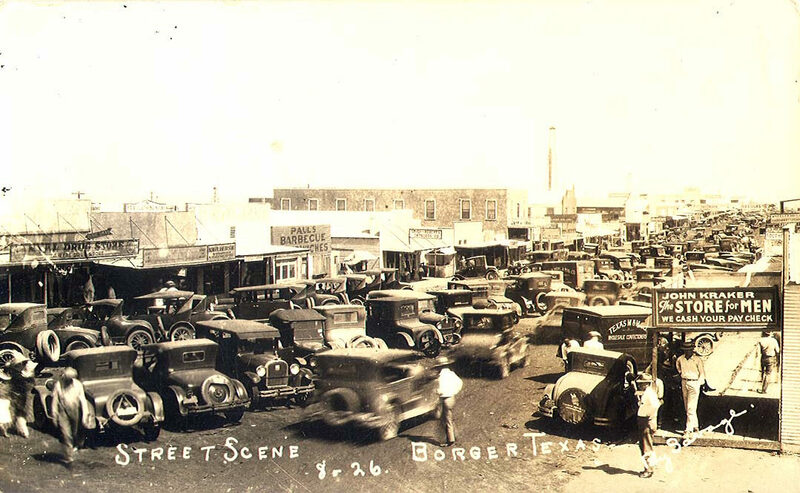 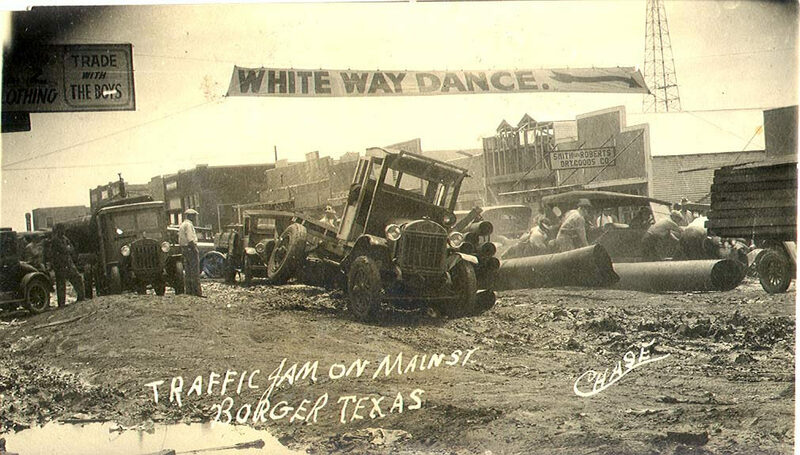 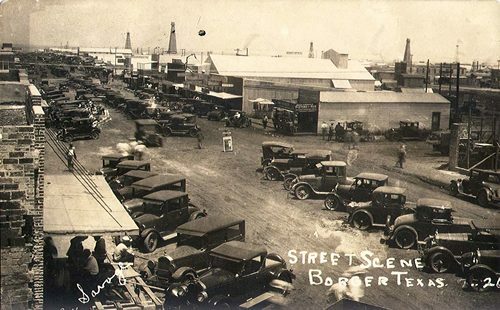 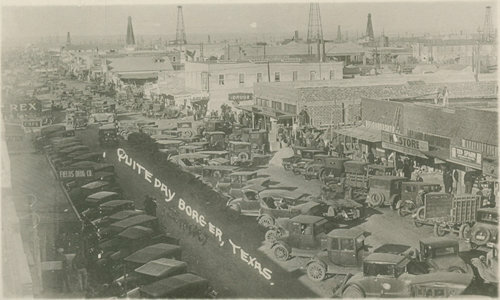 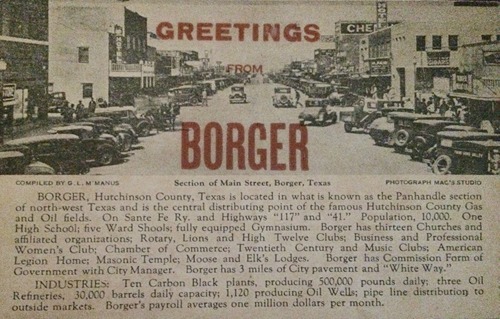 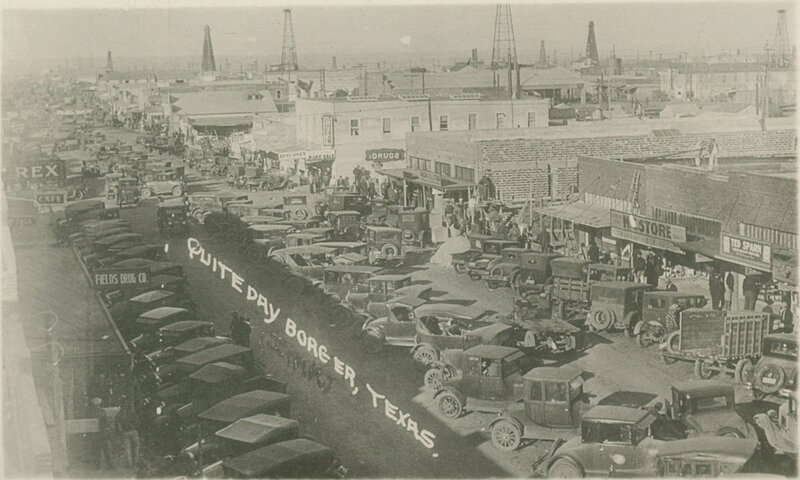 Borger once boasted of a three-mile long main street when things like that were rare. 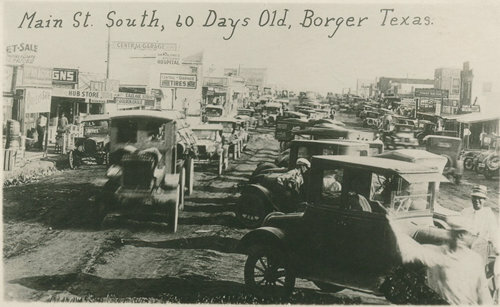 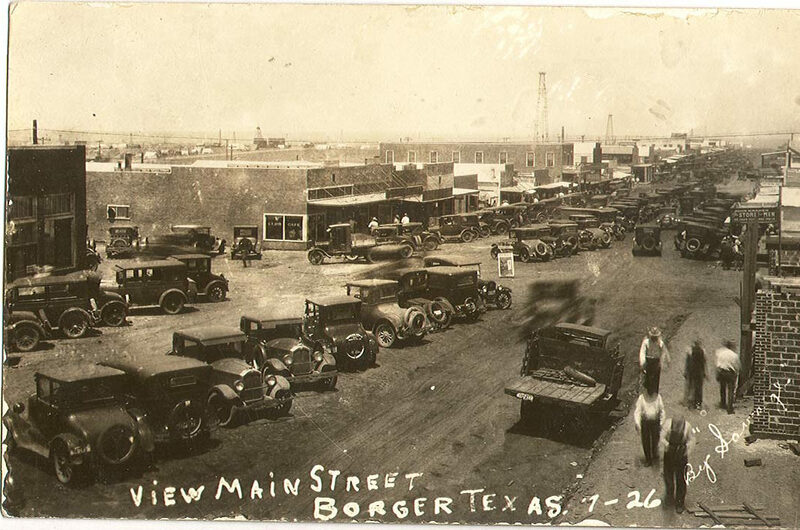 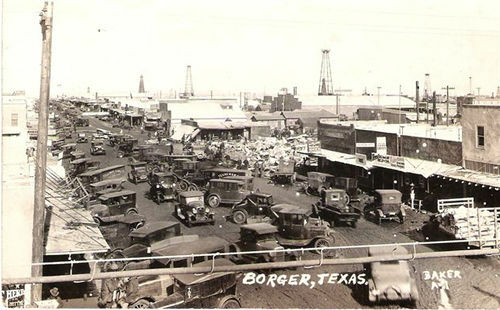 "This is a photo of Borger that I discovered in my Mom's memoirs. She and my Dad were married there in Dec. 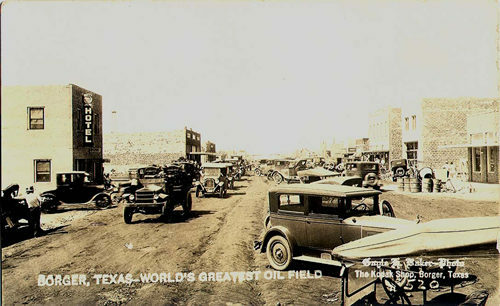 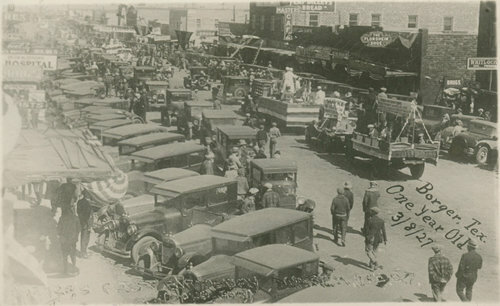 1929."